Grow your practice. 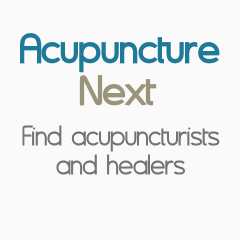 Free profile listings for acupuncturists in our acupuncture directory. 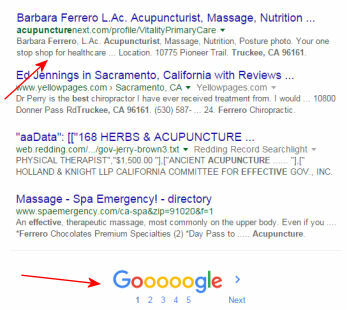 Other sites make you pay up front and you still won't know if you'll get any new patients. Create a profile with us and upgrade when you get referrals. Your profile is a powerful marketing tool to attract new patients. It's easy and takes only minutes.